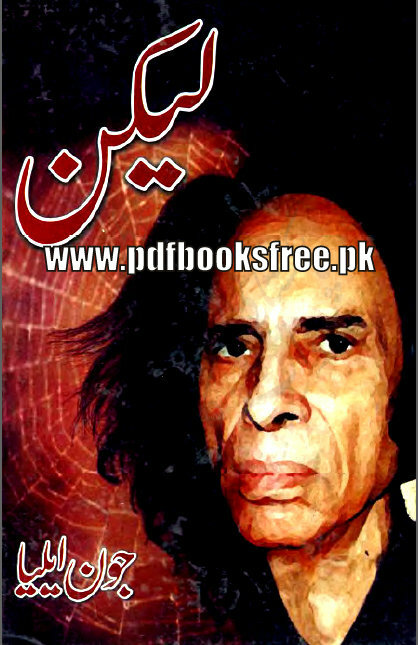 Lekin Urdu Poetry Book Authored By John Elia. Lekin Urdu poetry book contains collection of social romantic Poetry, Urdu ghazals, songs, and other poems of John Elia. Visit the following link to read online or download Lekin book in Pdf format. Plz Ahmad Faraz sb ki books b post kijiye…. Can u please uopload “Kaali Shalwaar” by Mantoo……..
please sir its my humble request,….. me ne bht search kiaa but mujhy ye book nhui mili….